I know we have the Poker Run on the 10th, but not everyone participates in the run so lets have our usual 3rd Sunday meeting too. May 18 at Loco's on Timothy Rd., Athens at 3:00 pm. Lets make it a 'bring your bus' meeting. If you have a bus drive it if possible. 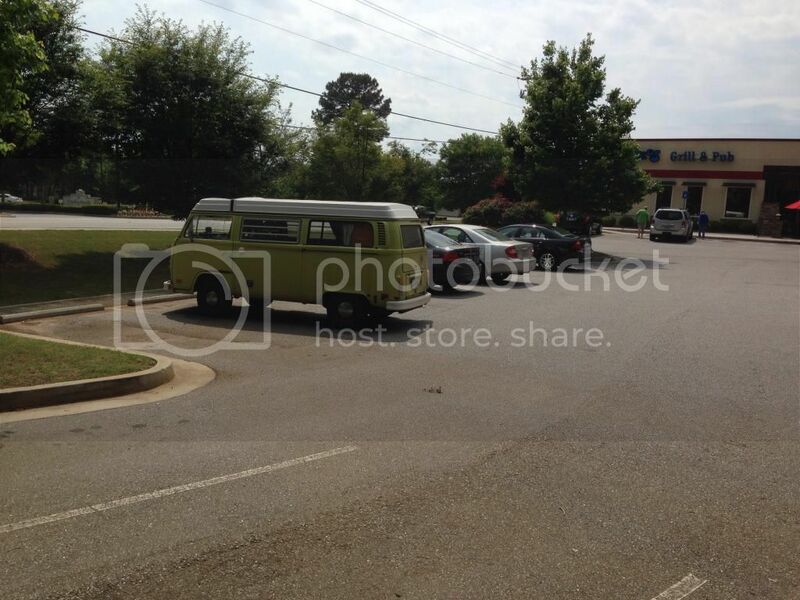 Posted: Wed May 14, 2014 11:04 pm Post subject: Bus? Posted: Thu May 15, 2014 7:29 am Post subject: Re: Bus? After seeing how full your bug was when you drove away from the Poker Run, I'd say you need a stinkin Bus! You bus people are all the same. How was the bus turn out?